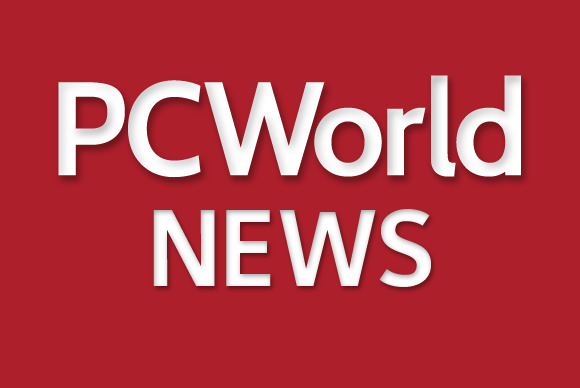 With more devices gaining Web connectivity as part of the Internet of Things movement, hackers have greater opportunities to exploit weaknesses, said Patrick Gilmore, CTO of data-center and telecommunications service provider the Markley Group. The people who write software for printers may not be worried about security, he said. “No one talks about what if your printer is hacked and every document your CEO printed is posted to a blog,” he said. The session, part of the Massachusetts Institute of Technology Sloan CIO Symposium Wednesday, covered a range of security issues, including cloud computing, emerging threats and data security. Companies using cloud services should review what conditions would allow a provider to cut off a customer’s service, said Rob May, CEO and co-founder of Backupify, which backs up data stored in cloud applications to a separate cloud system. “You have a responsibility to protect your data. You can’t outsource all your security to a cloud vendor,” he said. A Backupify customer that uses Gmail approached the company about securing its data if Google terminated its email account, May said. The customer works in a controversial business, he said, and presented a scenario in which Google would drop the business as a client after people protested the company’s service providers. The company asked Backupify how quickly it could migrate its email data to Microsoft Outlook if such a situation occurred, May said. Cloud customers need to ask better questions when considering Web services, Gilmore said. Instead of inquiring about a cloud provider’s physical and technical security measures, customers ask about pricing and backup procedures, he said. Physical plans are especially important, he said, since cloud data is ultimately stored in hardware and some vendors throw out hard drives instead of destroying them. The challenge for security teams is in balancing the need to share data to achieve corporate goals while maintaining security procedures, said Mark Morrison, senior vice president and chief information security officer at financial service firm State Street Corporation. State Street is moving risk management security to counteract emerging threats, Morrison said. Security is no longer “if we do these five things we are somehow magically secure,” he said, adding that companies can no longer simply follow a checklist that includes basic security measures like establishing a firewall. “You’ve got to realize prevention isn’t going to be your sole protection anymore,” he said. For example, Morrison is looking to deter cyberattackers by making the investment required to wage an attack cost more than the return. “If you can increase their costs, hopefully they’ll move on,” he said. New threats are coming from nation states that include cyberattacks as part of their defense plans. In some instance, these countries are funding attackers and using them as “cybermercenaries,” he said. Morrison is also looking to increase the use of two-factor authentication and decrease reliance on passwords. Passwords need to be 14 or 16 characters long to offer protection, he said, so people write them down to remember them, which places them at risk of being misused. Trying to control employees use of USB-equipped devices to transfer data is another ineffective security measure, Gilmore said. Identifying USB devices is challenging, he said, noting that the technology is found in common items like pens and watches. Instead, companies should implement policies that make workers not want to steal data, and consider how to contain damage if information is leaked. Businesses hiring IT security professionals should find candidates who think like the enemy, since cyberscofflaws don’t follow rules. “You need to have people that think like attackers,” he said.